With less money to afford'em. 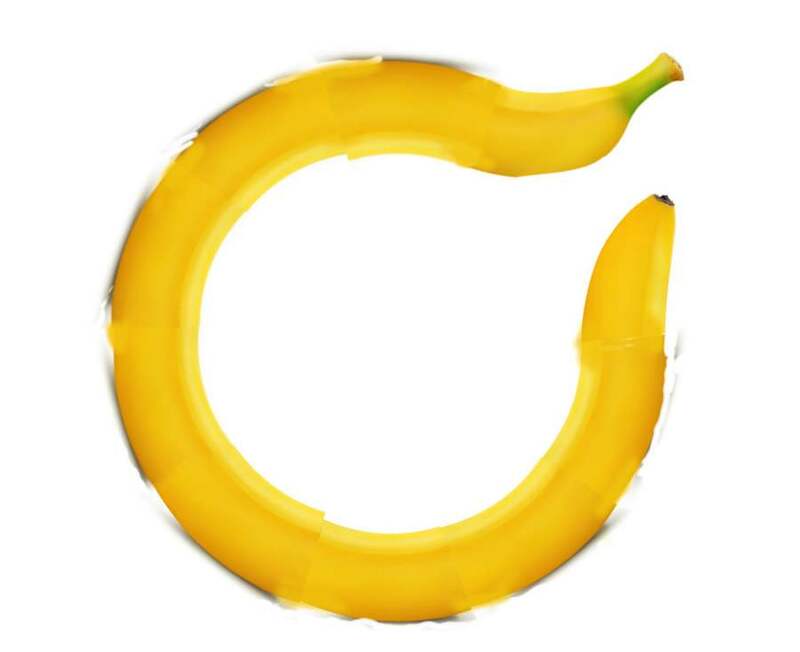 The banning of bent bananas was one of my favourite Euromyths (see https://en.wikipedia.org/wiki/Euromyth) When we've left the EU, doubtless we can gorge on them. I'm still bemused by the Brexit vote. Don't know if it is tragedy or comedy or what. It would be nice to think of people rejoicing by eating heavily curved or misshapen bananas weighed in pounds and ounces and paid for at half a crown a dozen. But I don't think it will happen. More likely after the euphoria and shock we are likely to get slowly poorer, both in the pocket and the spirit as our money and horizons shrink. What is clear is that what people hoped for when they voted for Leave is not what they will get. Geography and economics have not changed. When Brexit fails to lead to paradise (or much change at all in all probability) politics could become really nasty. We need think hard and deep about this. Incidentally the centenary of the Battle of the Somme came up just after the Brexit vote. The Somme where a million men, mostly British German and French, got killed in 3 months is a horrible reminder of what can happen when Europe is divided. Let's work to see it never happens again.